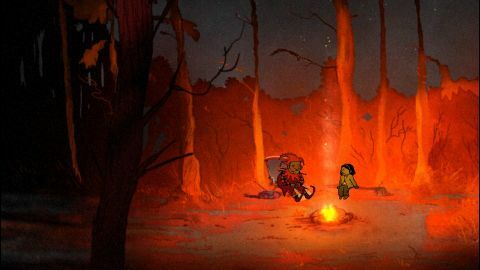 Lydia is a story-driven graphic adventure, that focuses on delivering a strong emotional impact. The game tells a story about substance abuse from a viewpoint of a small child. 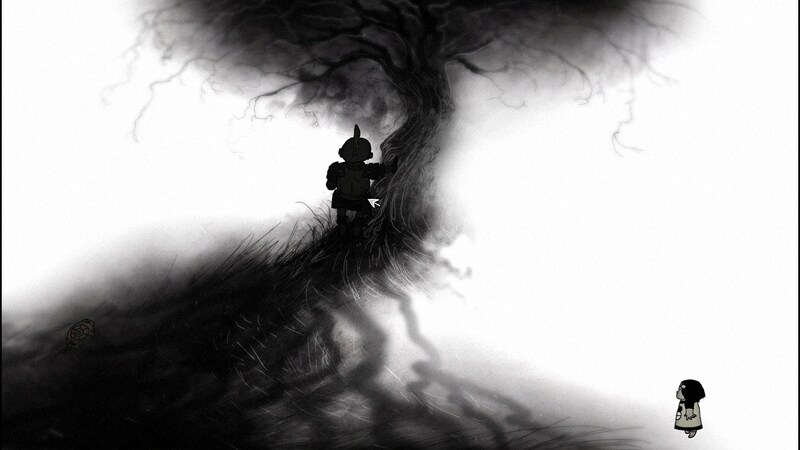 The game features beautiful, hand-drawn graphics and an original score. Lydia is a story game in the vein of To the Moon. The game is all about the atmosphere. Spectacular gray-scale graphics with a hint of color and dark, ambient original soundtrack sets the tone for the melancholic story. The game is short, lasting only about 1-2 hours. Lydia is an emotional journey to the depths of the imagination of a small child. Lydia is a sweet little girl who loves her Teddy very much. Teddy has been with Lydia from the very beginning. Lydia can’t remember living or playing without him.. Lydia has never adventured nor found crickets from the nearby playground without him. Lydia loves Teddy and Teddy loves her back.